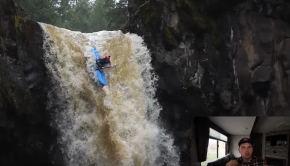 Nick Troutman gives you the beta on how to tuck or plug a waterfall. 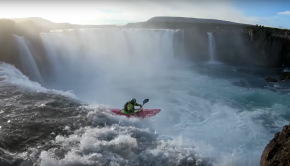 Nick goes the through the essential tips and tricks from running waterfalls in the most streamline way to limit the impact. 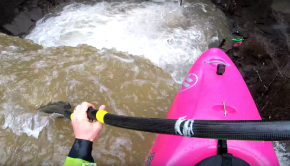 Check out the various different ideas of the Tuck or Plug technique used when kayaking larger waterfalls. 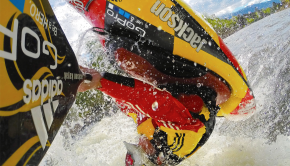 Make sure to stay safe out on the river, and know that large waterfalls do have inherent risk, please be safe.